✓ BD Venflon™ intravenous catheter with integrated injection port and valve for peripheral catheterisation. ✓ Permits needle-free administration of bolus medications during infusion. ✓ Back-cut needle bevel and tapered end of the PTFE catheter allows easier insertion and minimizes the risk of vein damage. 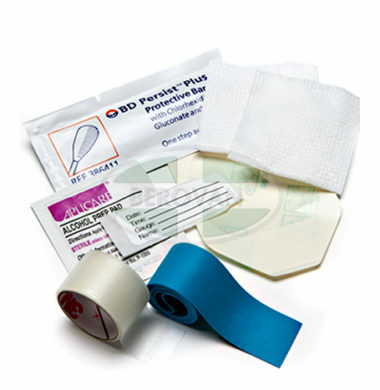 BD IV Start Pak™ with BD Persist™ skin prep, medium gloves, Tegaderm™ dressing (frame style), semipermeable dressing and accessories. 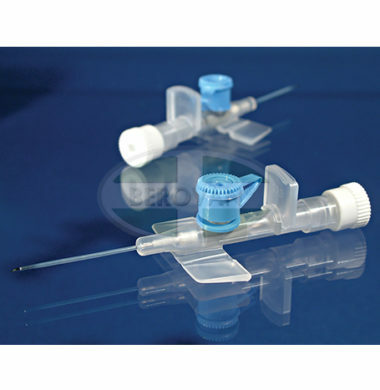 Our high quality products offer a convenient sterile kit with everything needed to ensure optimal outcomes for all peripheral catheter placements. BD Persist contains 70% alcohol and 10% povidone iodine formulated in a unique polymer base, forming a barrier on the skin. 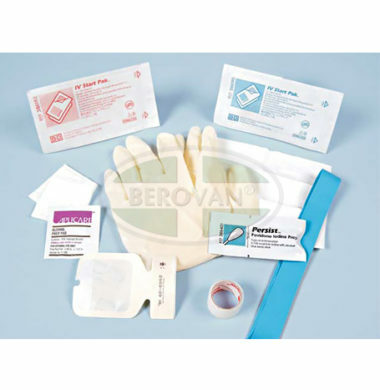 BD Persist™ skin prep provides one-step infection control w/up to 5 days anti- microbial effectiveness, Glove & Tourniquet contains no natural rubber latex. 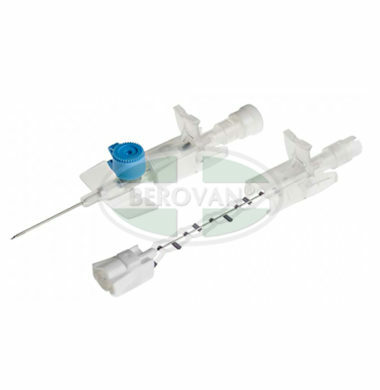 BD Venflon™ intravenous catheter with integrated injection port and valve for peripheral catheterisation. Permits needle-free administration of bolus medications during infusion. 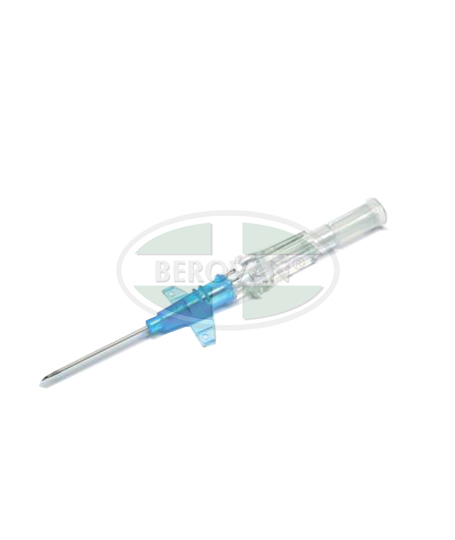 Back-cut needle bevel and tapered end of the PTFE catheter allows easier insertion and minimizes the risk of vein damage. 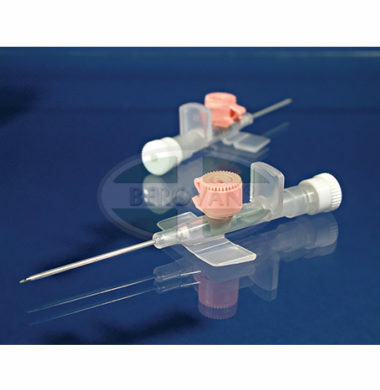 Developed to help minimize the risk of unanticipated blood splash and needle stick injuries. 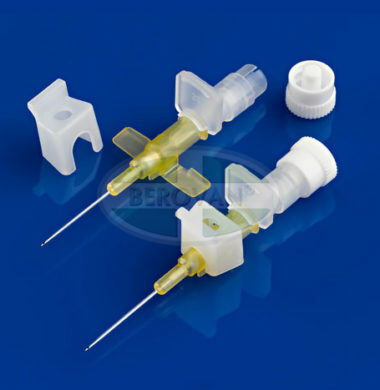 Robust needle tip protection – fully encapsulates needle tip. 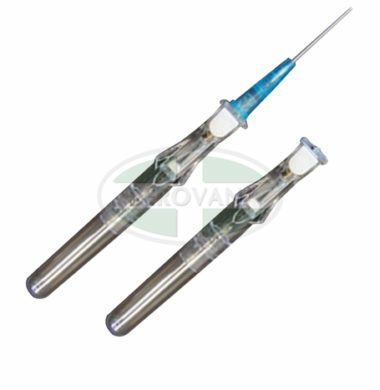 Ease of penetration (small or fragile veins). BD Vialon™ – Proven easy insertion and longer in dwell times. An award winning design for clinical best practice. Ergonomically designed to allow for a variety of user techniques and to aid insertion. 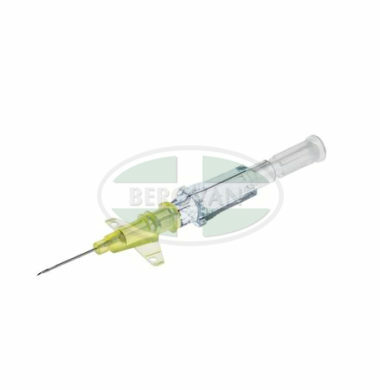 ✓Suitable for patients with capillary brittleness, children and where a non-traumatic and delicate needle is requested. BD Persist™ skin prep provides one-step infection control with up to 5 days anti-microbial effectiveness. Tourniquet contains no rubber latex.